The Hubstaff time tracker for Pivotal Tracker works with Windows, Mac, and Linux. It was built to work with Pivotal Tracker stories. 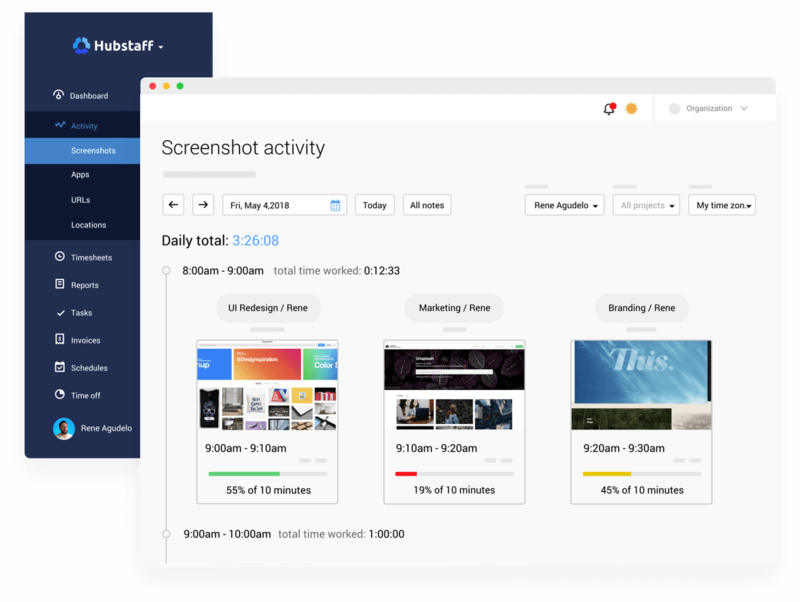 Hubstaff offers efficient Pivotal Tracker time tracking apps for Mac, Linux, and Windows. 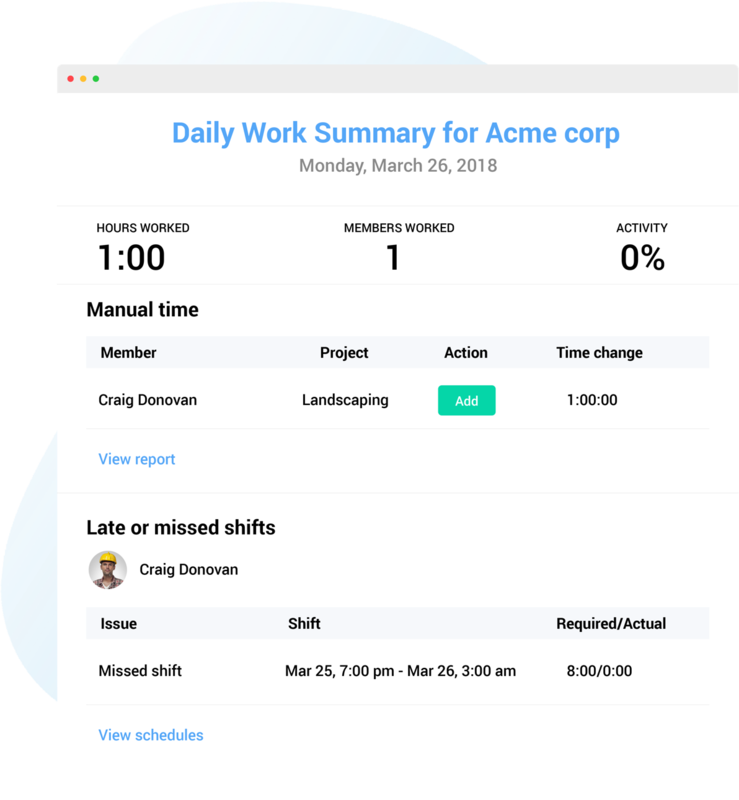 Our streamlined time tracking apps measure activity levels and take screenshots so you can effectively manage remote workers. 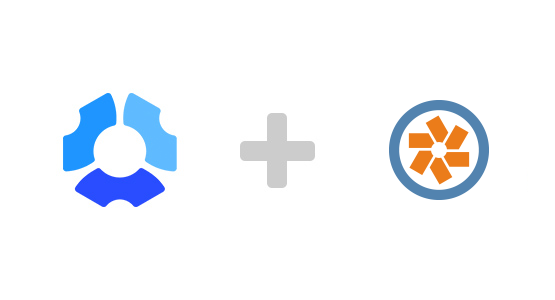 The Hubstaff app seamlessly syncs with Pivotal Tracker through its API. 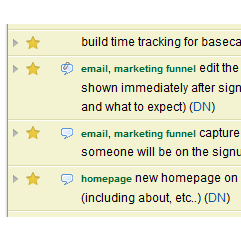 After assigning a story to a user, they can track time worked on it with Hubstaff. The Hubstaff app will track time to Pivotal Tracker silently in the background. Automatically sync Pivotal Tracker stories and Hubstaff to track time on them. When stories are synced, that worker will see them in their timer. Enable or disable workers from adding time manually. You can also delete time. Track work in real time, invoice clients, export reports, and a lot more. Have your Pivotal Tracker data available and reported on in one place to easily track when and what your team works on.